We’re making it faster and easier for companies to do employee background checks. FYI Screening offers innovative, easy-to-use background screening technology, FCRA-compliant screening techniques and exceptional client care. We provide you with everything you need to create a compliant and effective background screening process for your company at a competitive price. 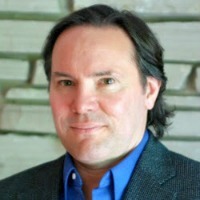 FYI Screening, Inc. was founded by Chris Miller in 1994 and our mission has always been to help organizations improve their hiring decisions and create safer, better places to work. Chris was a licensed private investigator in Columbus, Ohio for 20 years who specialized in background investigations, due diligence and fraud investigations. Prior to forming FYI Screening, Chris was the Director of Security and Investigations for a retail chain of 800 stores, a corporate investigator for Limited Brands and a Loss Prevention Manager for several retail store chains. Chris is a graduate of Indiana University of Pennsylvania with a B.A. degree in Criminology and a B.A. degree in Psychology. 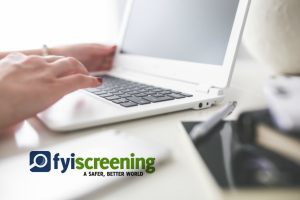 FYI Screening has teamed up with leading HR tech companies to deliver seamless, integrated, FCRA compliant background check solutions that will help you make great hires.